Don’t take the over the counter stuff filled with dyes, sugar and alcohol. 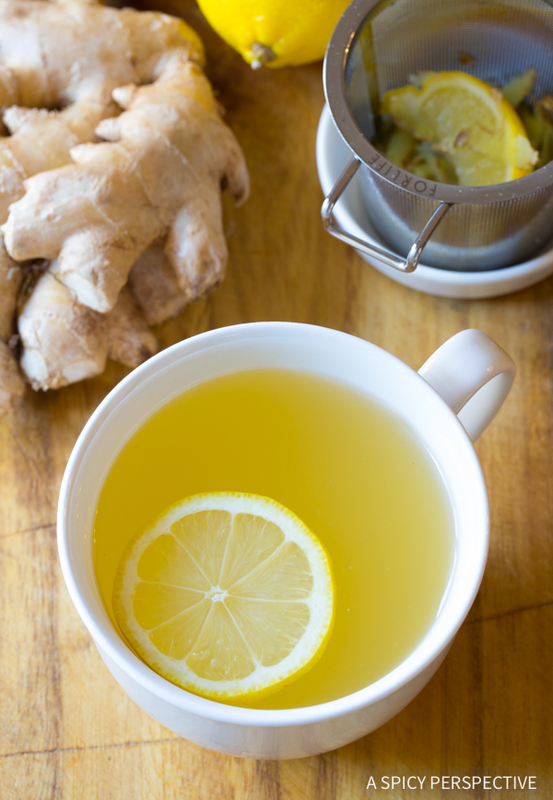 Take an all natural remedy that is sure to have you feeling better in no time! Boil water and add all ingredients and let steep for five minutes. Strain and pour into a cup and enjoy!